Hyundai India has announced amazing new discount offers for the month of August 2018. 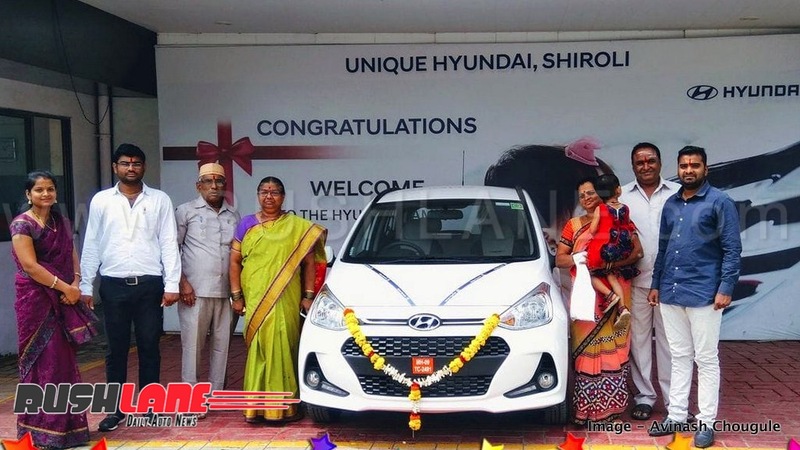 As part of its 20 Years celebration and India’s 72nd Independence Day Celebration, Hyundai is offering discounts and benefits on many of its top-selling models. 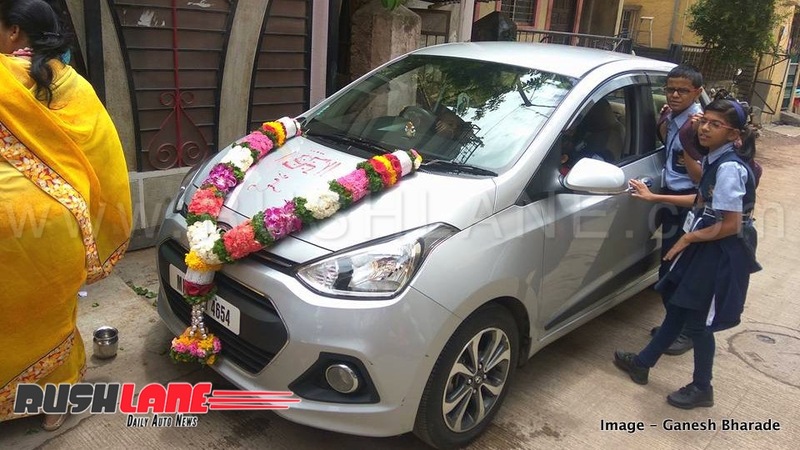 Hyundai Grand i10 Magna petrol variant is now available at a price of Rs 4.99 lakh (ex-showroom, Delhi). The special discount offer is also available on Sportz and Asta petrol variants, which now come with a price tag of Rs 5.49 lakh and Rs 5.99 lakh respectively (ex-showroom, Delhi). Hyundai is also offering other benefits such as Exchange/Loyalty Bonus worth Rs 20,000 on all three petrol variants of Grand i10. Special benefit of Rs 5,000 can be additionally availed by government employees. These offers will be valid only till August 20. Offers on other Hyundai models include a special benefit of Rs 60,000 on Eon and up to Rs 1.2 lakh on the new Xcent. A special exchange benefit of Rs 20,000 is available on petrol/diesel variants of Verna, i20 Active, and Elite i20. Free insurance and exchange benefit worth Rs 30,000 is available on petrol/diesel variants of Tucson and Elantra. Hyundai Grand i10 and Xcent comes with 3 years or 100,000 km warranty and 3 Years Road Side Assistance (RSA), which provide complete peace of mind to customers. Grand i10 and Xcent offers varied features such large luggage space, front fog lamps, front air curtains, chromed door handles, rear bumper reflector, rear wiper, integrated spoiler, and roof rails. Interiors of both cars are spacious and ergonomically designed, which provide optimal comfort to passengers. Safety features include dual airbag, impact sensing door unlock and rear defogger. Grand i10 also scores high on convenience with Rear Parking Assist System (RPAS), Smart Phone Navigation, Touch Screen AV system, Steering Wheel Remote Controls, fully-automatic temperature control, smart key & engine start/stop button, rear parcel tray, luggage lamp, and tilt steering. Grand i10 and Xcent petrol variant is powered by a 1.2 litre engine, which is mated to either a 5- Speed Manual Transmission or 4-Speed Automatic Transmission. The diesel version gets its power from a 1.2 litre CRDi engine that’s mated to a 5 Speed Manual Transmission. The petrol variant with manual transmission delivers max power of 83 ps at 6,000 rpm.